Now-a-days people searching for a budget smartphone, but there are some most expensive smartphones in the world that many of you don't know, which price is million's of dollar and everyone not able to purchase that phones. 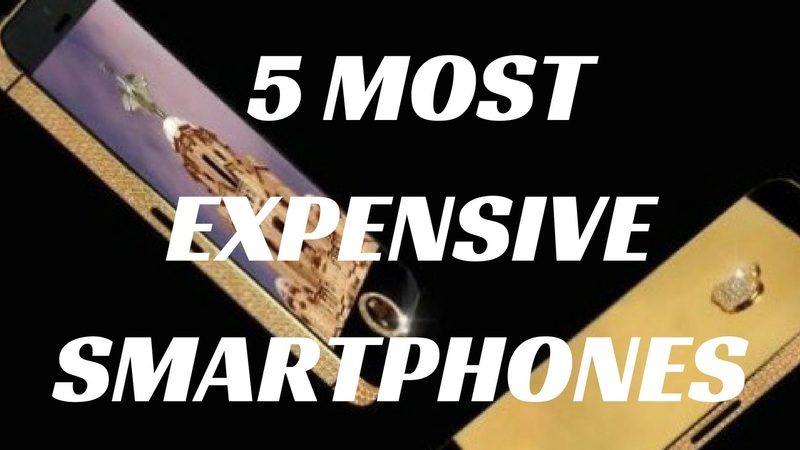 So lets see the 5 most expensive smartphones in the world. 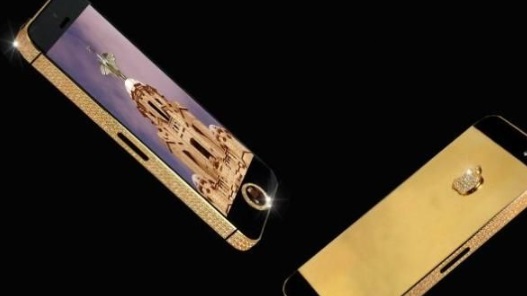 This is the most expensive smartphone in the world. The price of this phone is $ 15.3 million (nearly Rs.105,01,99650). It has been designed by Stuart Hughes. This phone covered in most expensive black diamonds and gold. So the price of this phone is most expensive. The 2nd most expensive smartphone is Diamond Rose iPhone. 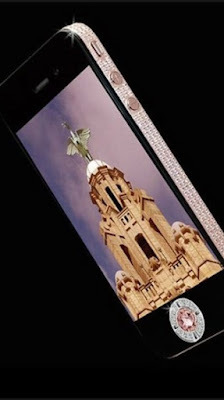 It is also designed by Stuart Hughes and the price of this phone is $ 8 million (nearly Rs.549,124,000). This phone is covered by 500 diamond's of 100 karat and the apple logo is designed by 53 diamond's. It has also a front navigation button which is platinum and consist 8 karat of diamond. The 3rd most expensive smartphone is Kings Button iPhone 3G. It is designed by Peter Alosson. This phone has a 3.5 inches of screen and it is covered by 138 diamond's. 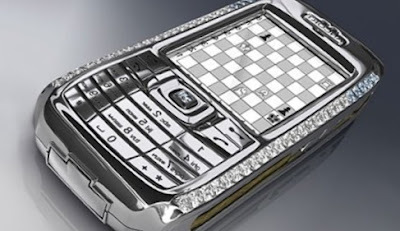 The home navigation button of this phone is decorated by 6.6 karats of white diamonds. The price of this phone is $ 2.4 million (nearly Rs.164,737,200). The 4th expensive smartphone is Diamond Crypto Smartphone. The price of this smartphone is $ 1.3 million (nearly Rs.89,232,650). This is also designed by Peter Alosson. The phone has not a camera. It runs in the Windows CE operating system. This phone is covered by 50 diamonds and the gold is also used in this phone. The 5th most expensive smartphone is Goldvish Le Million. The price of this phone is $ 1.2 million (nearly Rs.82,368,600). This phone is designed by Emmanuel Gueit. It has a 3.5 inches of screen. It is covered by 20 karats of white diamond and the gold is also used in this phone.